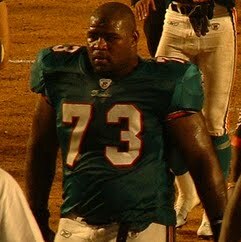 Billy LaQuayne Yates is a former American football guard. He was signed by the Miami Dolphins as an undrafted free agent in 2003. He played college football at Texas A&M. Yates also played for the New England Patriots and Cleveland Browns. He earned a Super Bowl ring with the Patriots in Super Bowl XXXIX.